Street food continues to move indoors! 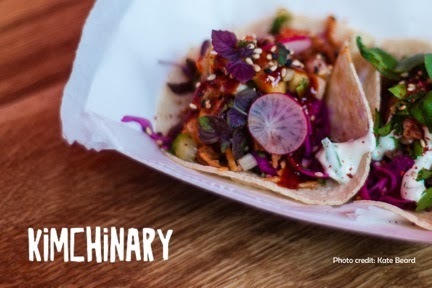 In addition to lots of pubs in London now hosting street food residencies - see my list here - Kinchinary are popping up at Catch Bar at the Shoreditch end of Kingsland Road (formerly the home of Death By Burrito). 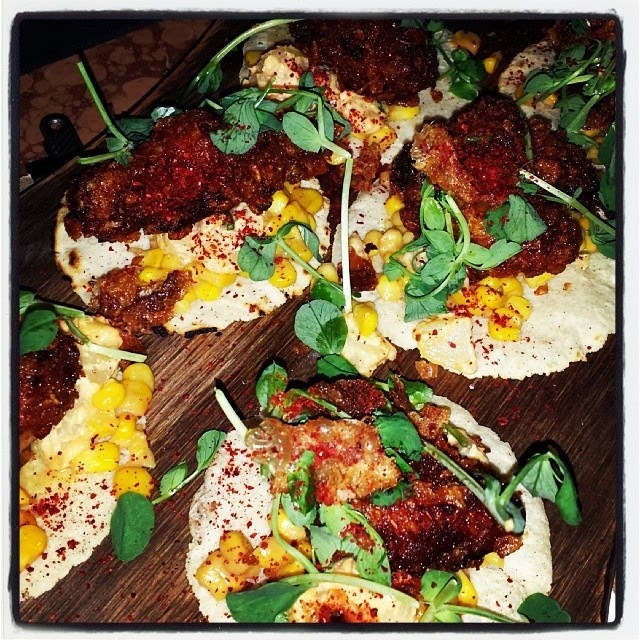 Expect lots of tacos, with a Korean twist. "I’ve been making kimchi, rolling “Korean” “burritos” and stuffing tacos with KERB, Street Feast & Feast since March, and with a bit more space than on the street, at Catch I’ll be serving Korean tacos pressed in house, and a bunch of other fun concoctions; menu coming soon!